You know what they say, “if you love what you do, you’ll never work a day in your life.” We feel the same way about living and working in the Western White Mountains. If you live where you play, then you’ll never want to leave! Just ask many of our locals who came from afar and never left. The Western White Mountains is the perfect destination to put down roots. It’s only two hours from Boston, Portland, Burlington, and three hours from Montreal. With an abundance of hiking trails, ski mountains, and waterways, there is no question that the area is perfect for any outdoor lover. Why Should You Live in the Western White Mountains? There are many reasons why you should live in the Western White Mountains. The small towns, like Lincoln, North Woodstock, and Franconia, are classic New England towns with a mix of beautiful old farms and newer condos and townhouses. If you’re a foodie, there are plenty of places to grab a bite to eat that will make you forget about your favorite restaurant in the big city. Do you like craft beer? We have that too! In fact, one of New Hampshire’s original craft breweries is located right in North Woodstock – the Woodstock Inn & Brewery. We have four seasons. Well, maybe five if you count mud season. 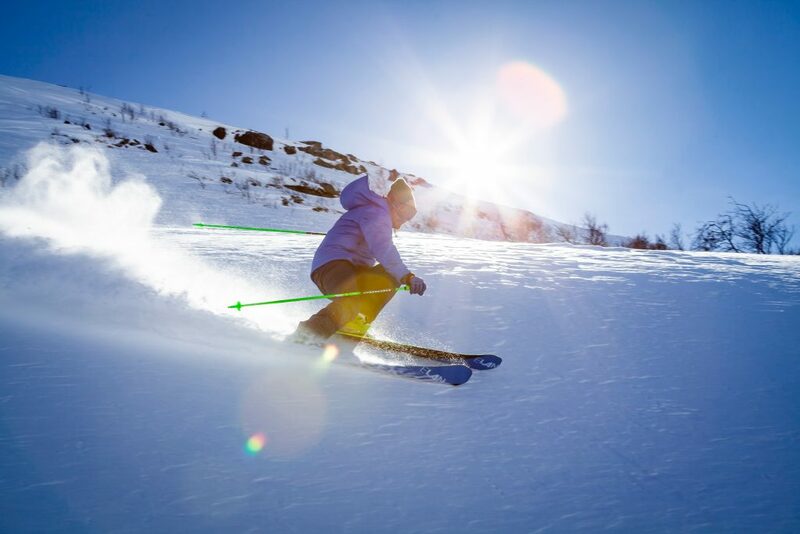 The skiing is world-class in the White Mountains.  Both Loon Mountain and Cannon Mountain are just a short drive away. Each mountain combines incredible terrain for all-abilities with stunning panoramic views of the White Mountains. If you’re looking to take a few turns down another mountain, there are about five other ski mountains within an hour drive. You can lace up your hiking boots year-round in the Western White Mountains, but most people prefer to hike during the summer and fall months for the best weather. You’ll quickly find miles upon miles of hiking trails in the White Mountains. From the beginner-friendly Lincoln Woods Trail, or Artist Bluff (pictured above), to the challenging Franconia Ridge Loop, there is a trail just waiting to be discovered. If you’re chasing the 4,000-footers, you’re in a great place. There’s 48 of them in New Hampshire. Whether you decide to make the Western White Mountains your permanent home base or just purchase a vacation home, there is an abundance of available real estate in the area to meet all budgets and lifestyles. To find the perfect home for your family, we recommend working with one of our wonderful local real estate agents who will get to know your interest and needs and help you find the perfect home. If you’re looking for a vacation or second home, many people choose to buy a condo. Condos are affordable, maintenance free, and often have some of the best amenities around. 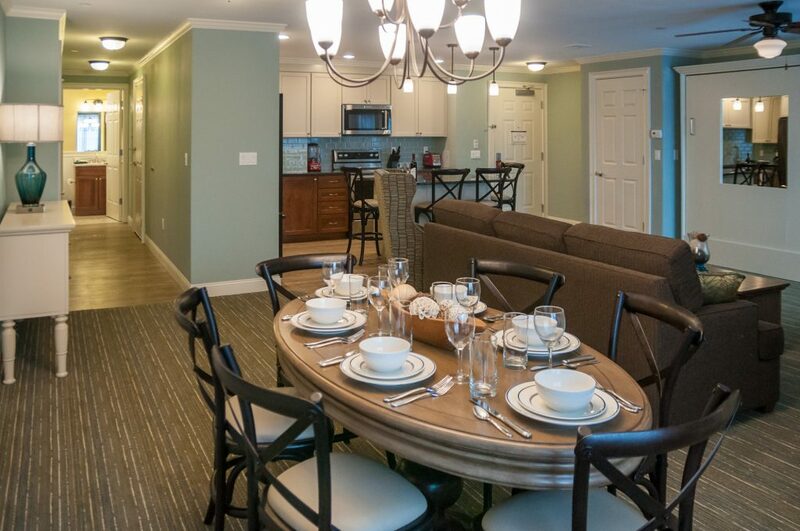 There are lots of great options for ownership in Lincoln at the RiverWalk Resort (pictured above), Rivergreen Resort, Village of Loon Mountain, and more. The best part – you can always try it before you buy it! Many condo associations and resorts allow owners to rent out their condos giving you and your family the opportunity to get to know a place firsthand before deciding to buy. What Is It Really Like Living in the Western White Mountains? Ask any of our locals why they choose to live here, and you’ll get a variety of answers from the natural beauty to the low cost of living to the amazing outdoor recreation. Living in a small mountain town does come with its challenges, but that’s what makes it fun. Our winters are long, cold, and snowy, but if you love to ski, ice skate, or snowshoe, you’ll love it here. 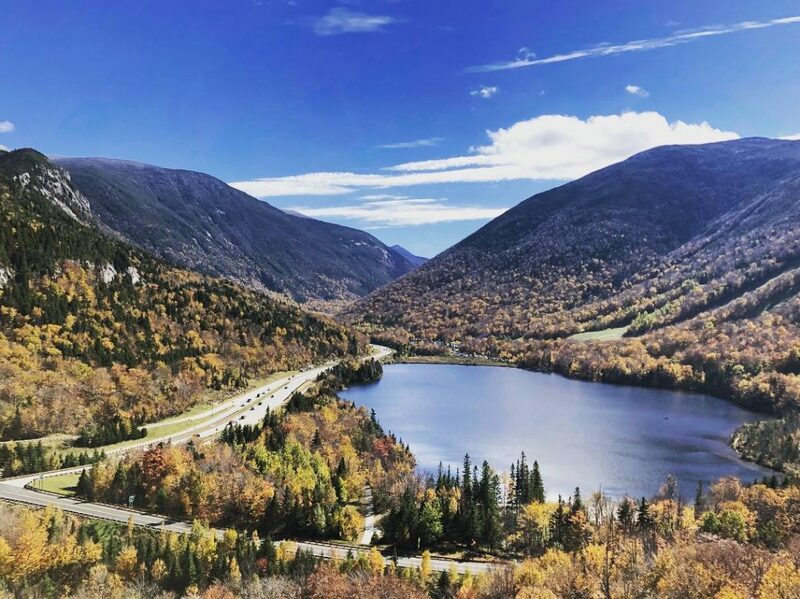 Summer can bring traffic to both the roads and the trails, but you’ll be able to share your love of the Western White Mountains with people from around the world. Just like most places, the benefits outweigh the challenges by a landslide. The locals are friendly and welcoming. You’ll always be greeted with a big hello and warm smiles. Soon everyone will know your name. 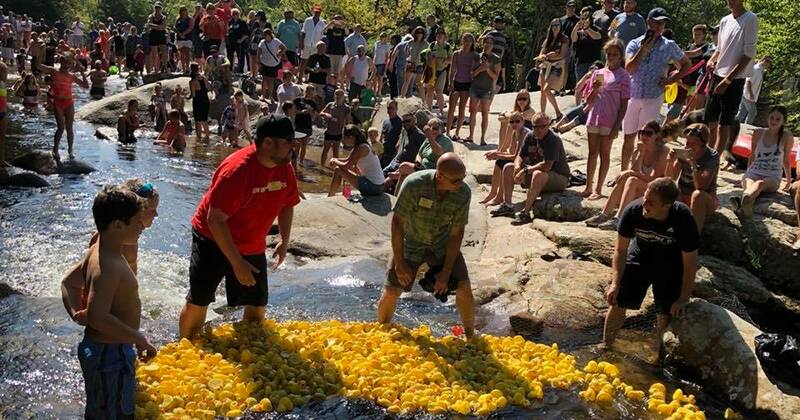 The Western White Mountains area has a strong sense of community and you’ll see the locals love to come together for community events (like the rubber ducky regatta pictured above). The Western White Mountains are a unique region of New England. Nestled amongst granite mountaintops, the small mountain towns have a strong sense of community, great places to get dinner and drinks, and lots of outdoor recreation opportunities. If you’re looking to relocate or purchase a vacation home, look no further than the Western White Mountains. Live where you play!